Contains: Water, Hydrolyzed Oats, Cetrimonium Chloride, D-Panthenol, Hydroxypropyltrimonium Honey, Essential Oil Based Fragrance, Polysorbate 20, Phenoxyethanol, Ethylhexyglycerin. 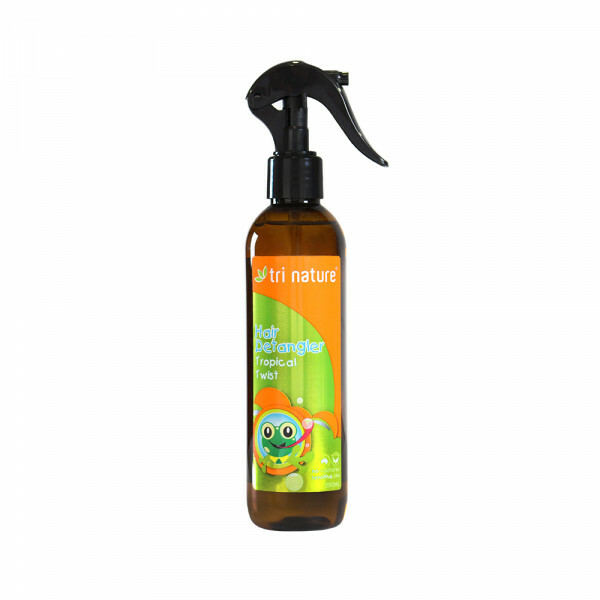 Little One Detangling Spray is a gentle and effective spray to assist in removing tangles from your child’s hair. Enriched with Hydrolysed Oats, Pro-vitamin B5 (Panthenol) and Honey based conditioners soften to gently condition the hair as it detangles. Use in combination with Little One 2 in 1 Shampoo/Conditioner for excellent results. Suitable for all hair types and ages.